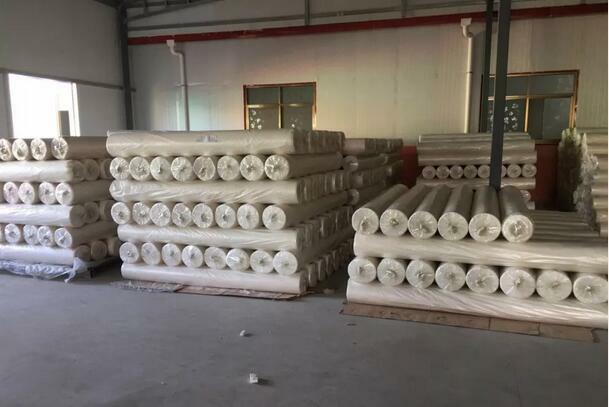 Today I recommend the Elastic Fabric for you, the cover is smooth and soft, and it has strong elastic, the produced clothing has good resilience and comfort your skin , here to share the benefits to you. We have enough repertory, welcome to call us! 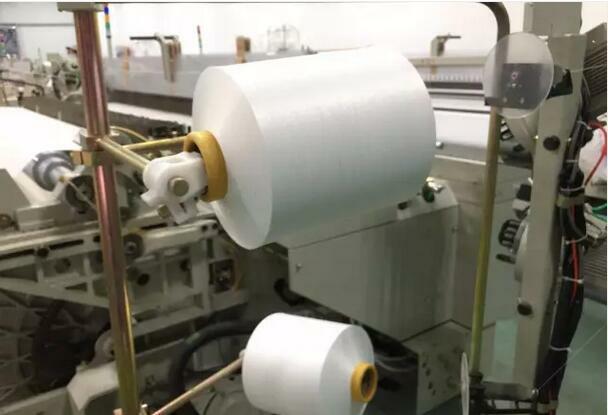 T/C 65/35 45s*75D+40D 96*72 82.5"
T/C 65/35 45s*100D+40D 96*72 82.5"
Qinyuan Textile TC Elastic Fabric come into the market completely, welcome your call and requirement! 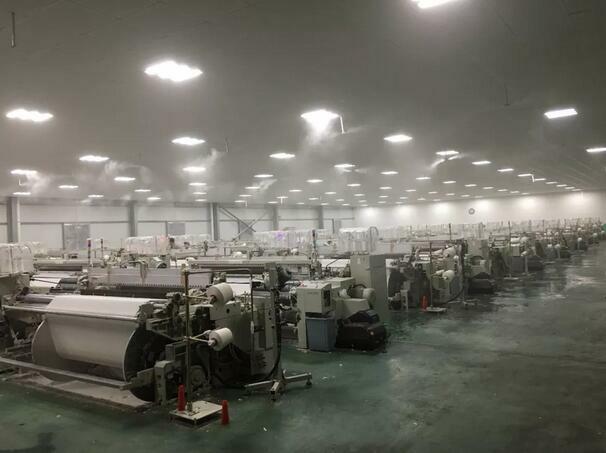 Copyright © 2019 SHAANXI QINYUAN TEXTILE CO., LTD. All rights reserved.